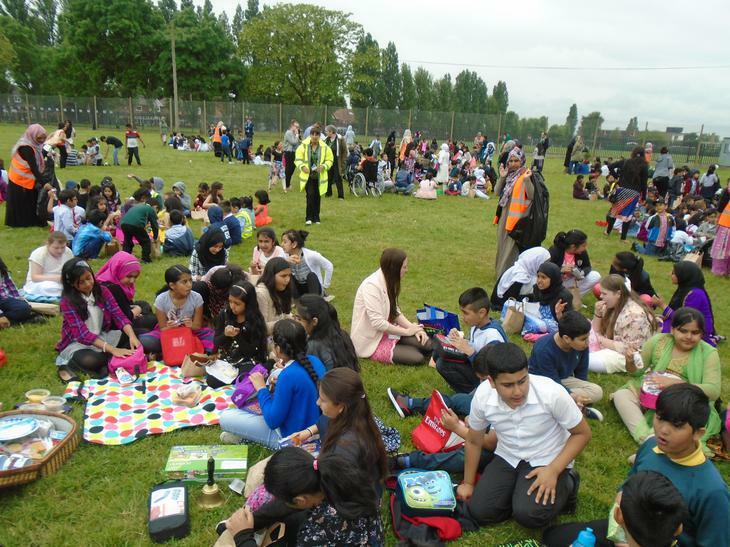 Despite the lack of sunshine today, the whole school attended a Picnic on the school field to celebrate the Queen's 90th Birthday. 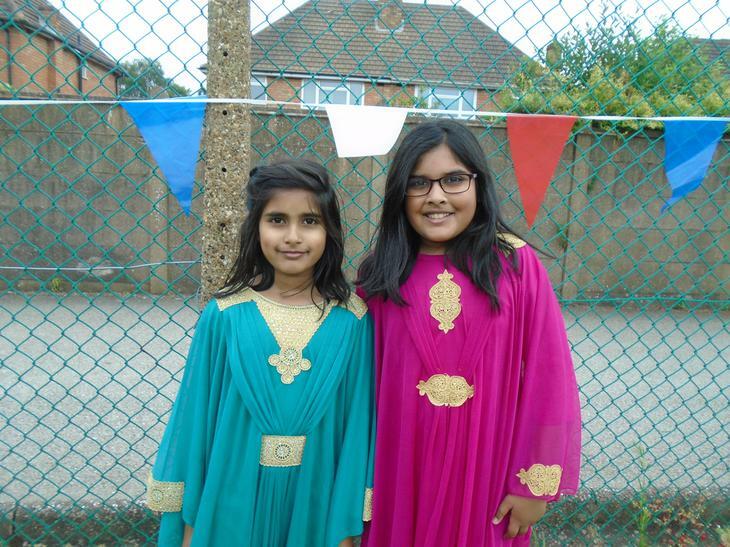 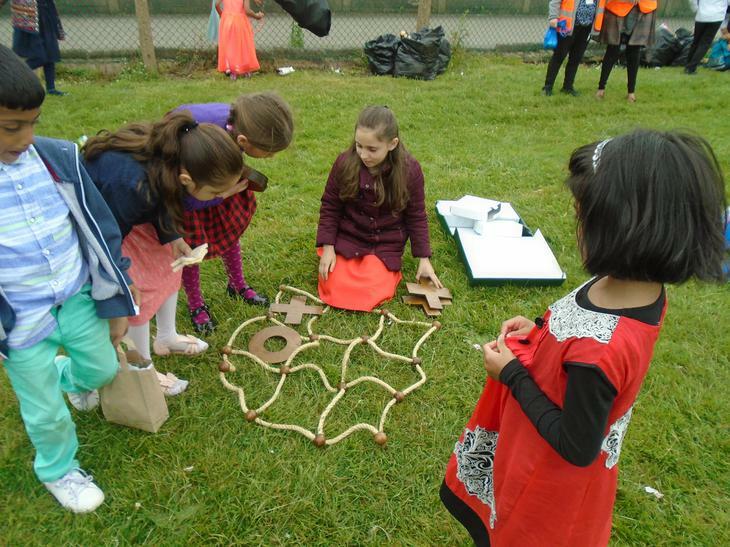 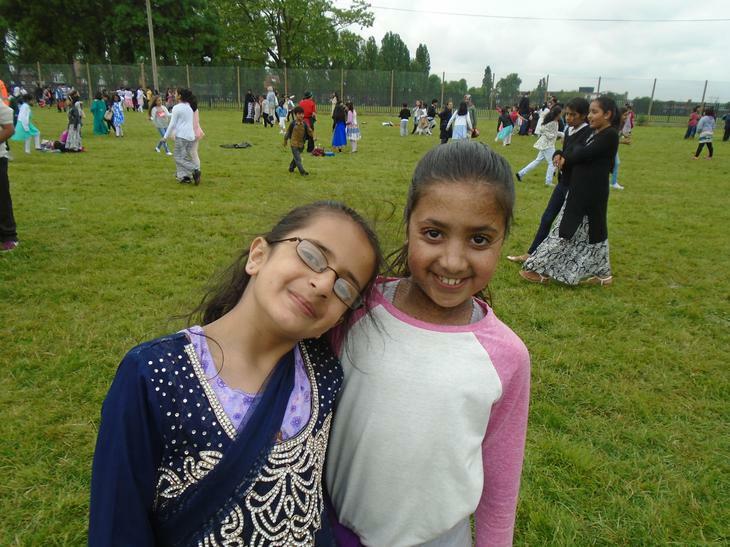 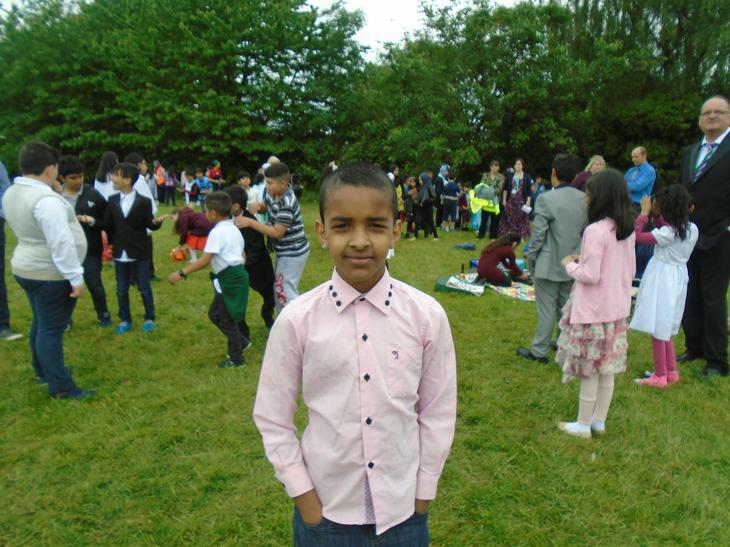 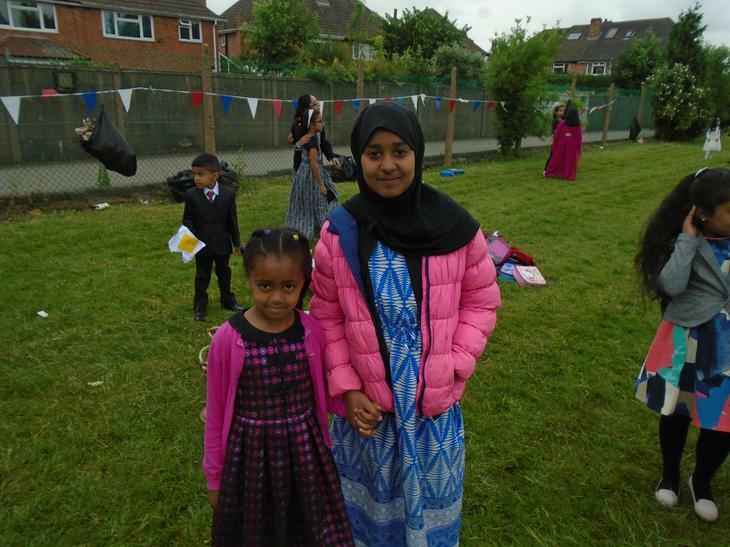 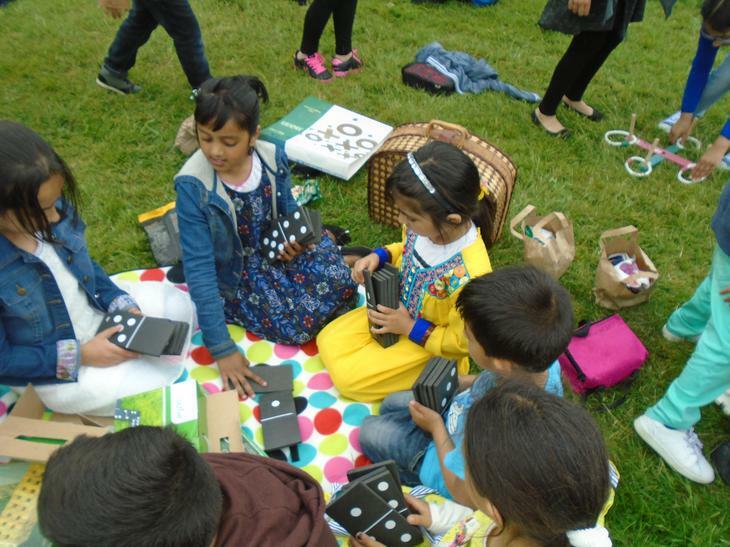 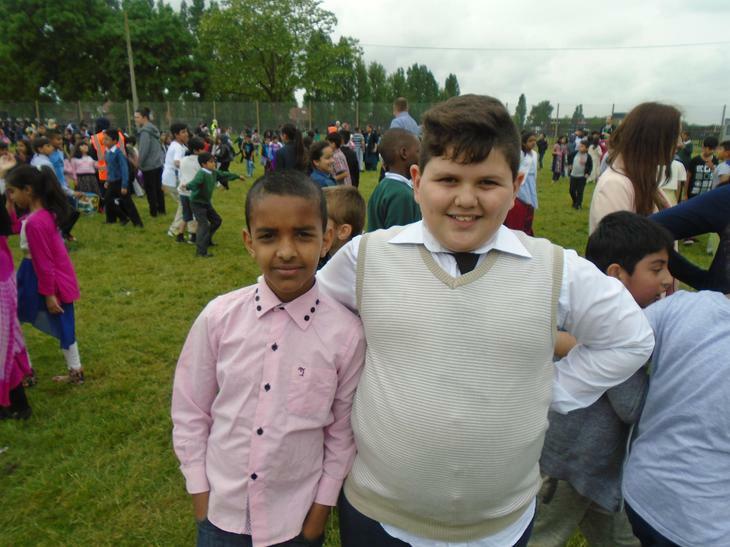 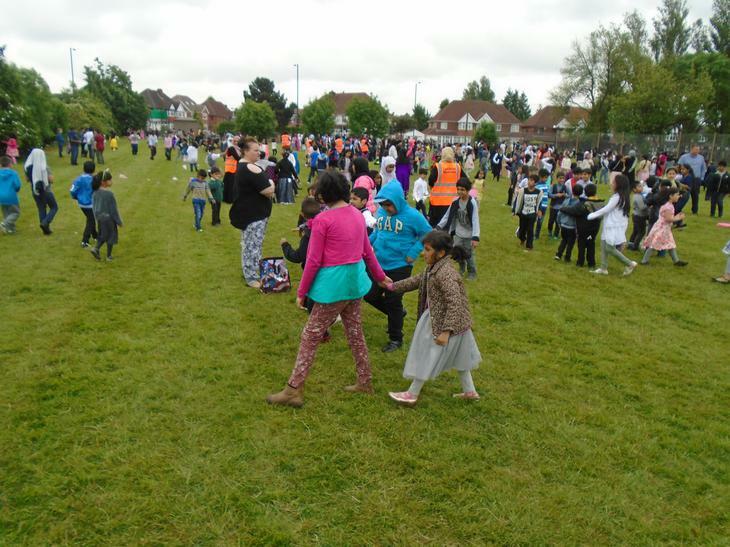 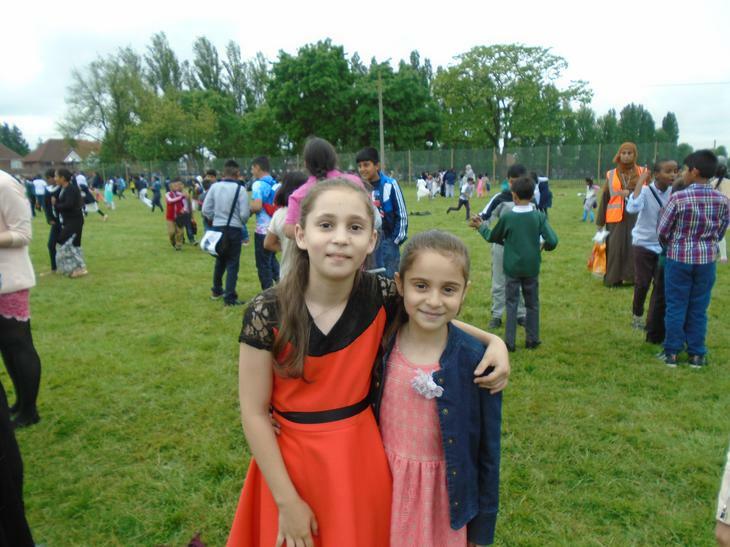 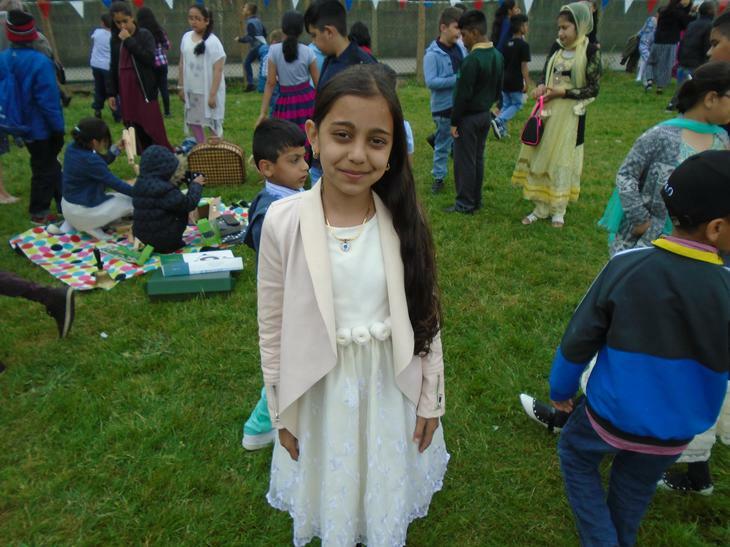 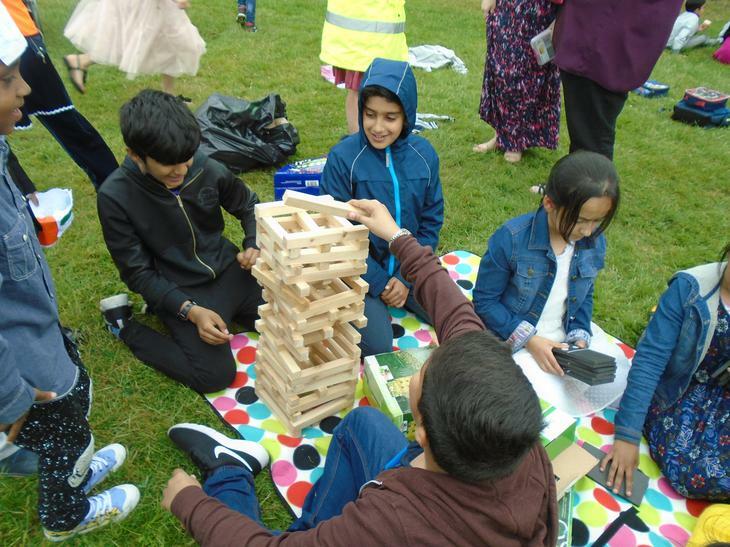 All year groups from Reception right up to Year 6, were on the field sharing picnics and taking park in lawn games. 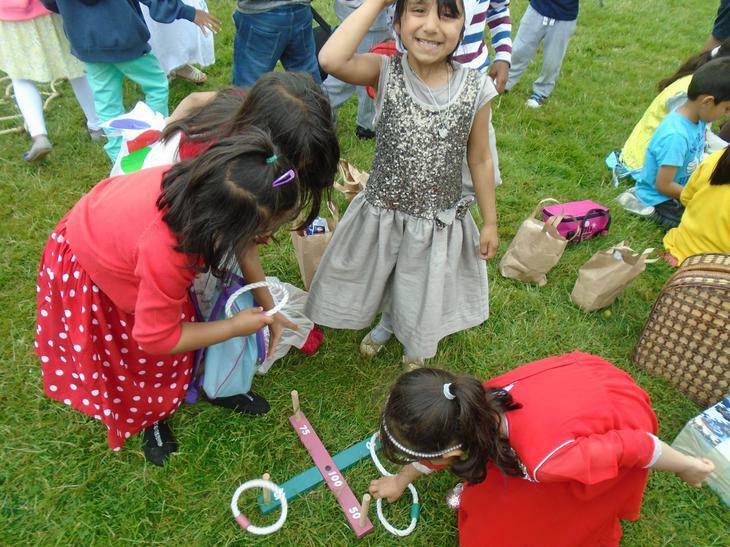 The older children loved 'showing off' their younger siblings, and even let them join in with their games. 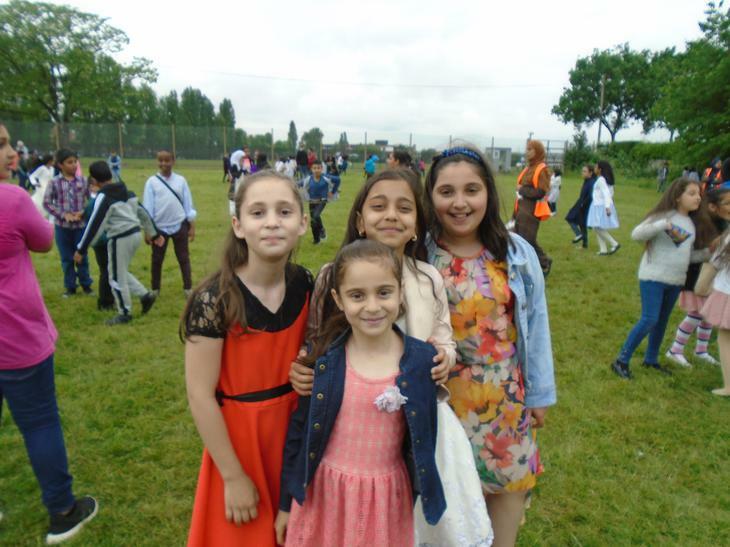 The boys looked amazing in their suits and ties, with the girls sporting some truly stunning dresses. 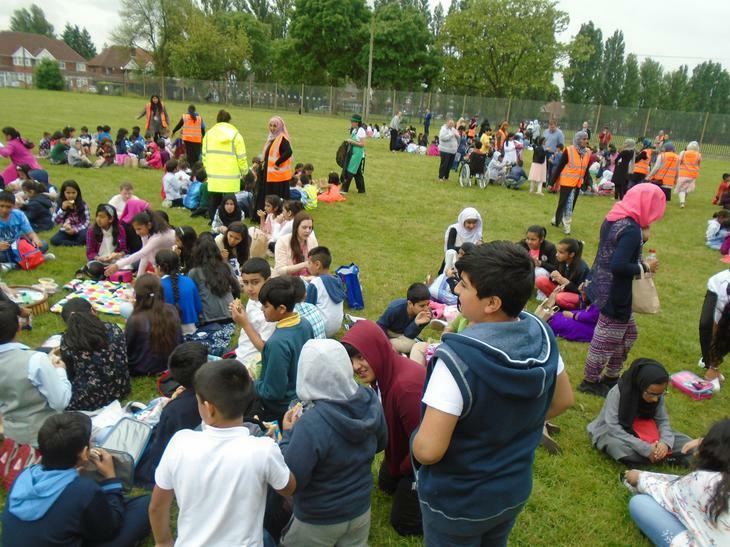 Everybody got stuck in and even teachers enjoyed their picnics along side the children on the grass. 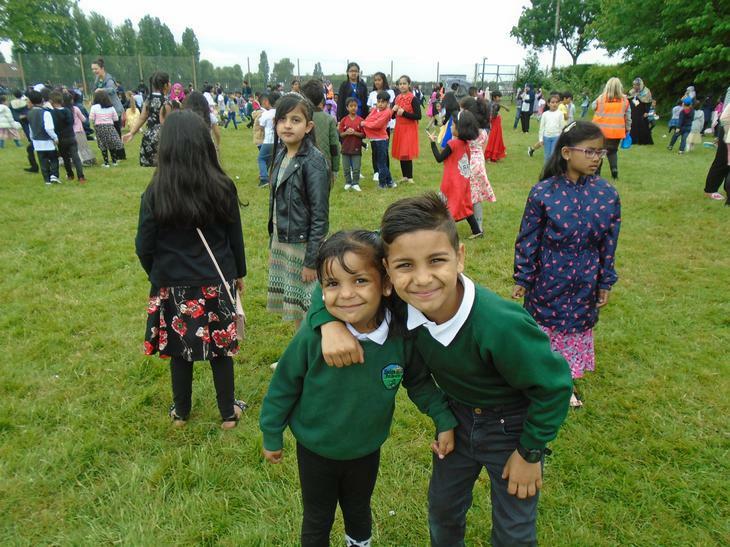 The rain held off for the majority of the afternoon and as you can see, some lovely moments were caught on camera. 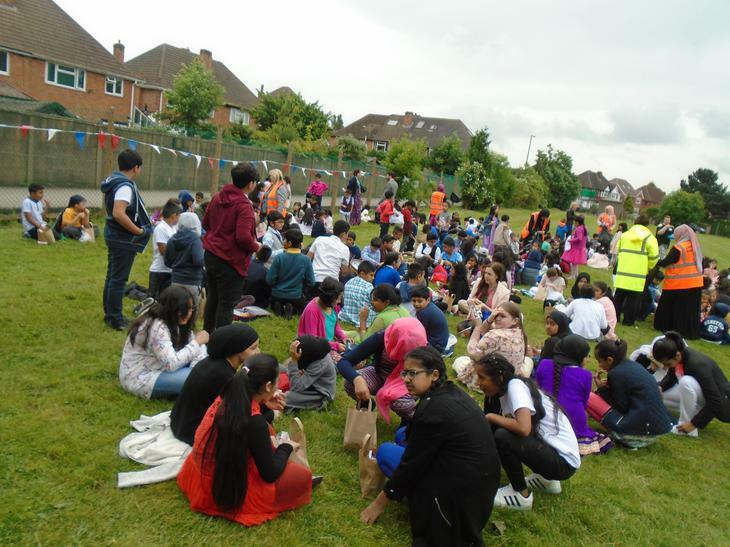 Thank you to all the staff who were responsible for organising such a lovely occasion!